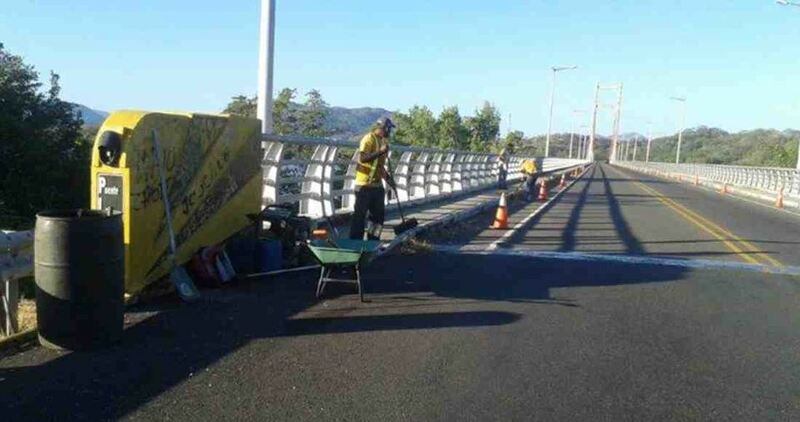 This year, due to the crisis in Nicaragua, the Independence Day torch will be delayed about 90 minutes in arriving at the Peñas Blancas border. In previous years, normally the torch arrived at 10:00 am but for this year it is expected that the Nicaraguan Minister of Education, Miriam Soledad Ráudez, will deliver the torch at about 11:30 am to Costa Rican Education Minister Edgar Mora, explained Wilman Chévez, Social Studies Advisor. “The arrival of the Torch to Costa Rica remains the same, what changes is only the schedules, for a diplomatic question of knowing what time the torch would arrive, which will be delayed an hour or an hour and a half to the Frontera (border),” commented Chévez. 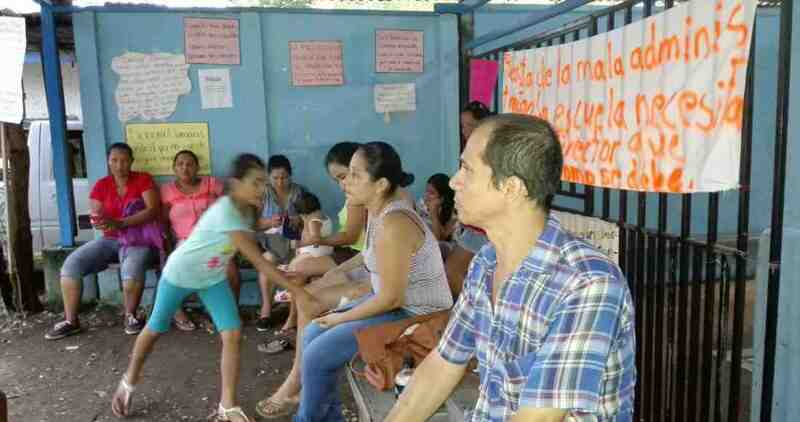 As a result of the conflicts north of the border, this year the Ministry of Public Education decided to carry out the protocol acts in the Parque del Cantón de la Cruz as a way of preventing any inconvenience from arising. La Cruz is about 20 minutes (19 kilometers on Ruta 1) from Peñas Blancas. The protocol acts are typically held at the border, each year alternating. This is it was to be in Nicaragua. 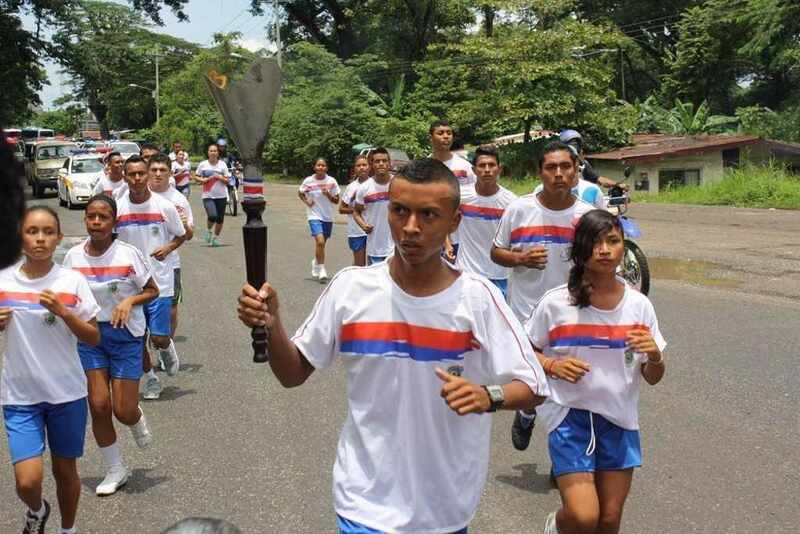 The first three Costa Rican students to run with the torch are Deilyn Ugarte, Gilberto Aguilar and Heiner Cambronero, who study at Liceo Nocturno de la Cruz. Another change this year is that none of the students running the torch can be minors. “This year we will not have minors for a safety issue, they will not be students of legal age, to protect the students in case there is a problem in the area,” Chévez said. It is expected that the ceremonial acts to be held in the canton of La Cruz, next Thursday, September 13, once the torch arrives, start at 12:30 pm. The torch will then be carried by students, in tandem, to Cartago for the Independence Day ceremonies on September 15.